We will customize the search to the price, size and year home that you want. We will work with you every step of the way. We are here to make your move easier. We will help you to select just the right community and just the right home. Put our knowledge and experience to work for you. We can SELL you the home that you want. We SELL NEW & RESALE Homes. We know this Community, the NEW and RESALE homes available, the amenities offered, the HOA fees and what is covered, the location of local restaurants, shopping, medical centers and more. We can also recommend trusted local professionals for home inspectors, surveyors, banks, title companies, insurance companies and attorneys. Put our knowledge & experience to work for you! Call, text or e-mail today. 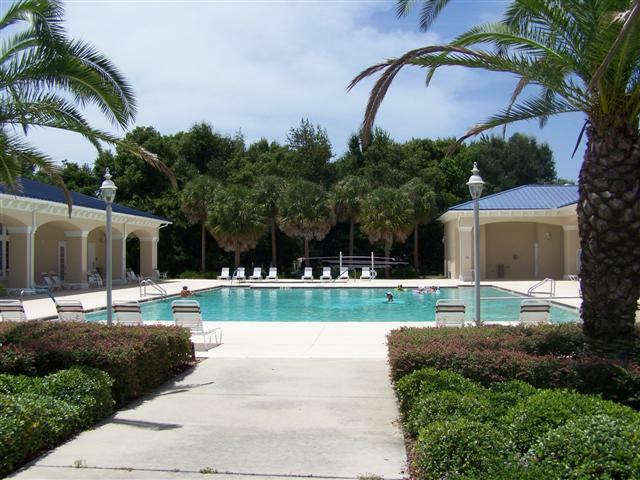 Ocala Town and Country Real EstateLLC Retirement & Luxury Community Specialist Selling the Florida Lifestyle You are our #1 Priority We can show you ALL of the New and Resale Homes in ALL of the Communities that you would like to see in Central Florida. We will show you everything that you want to see! You can have just one Realtor working with you. We invest our time, energy and effort today to ensure your successful Retirement tomorrow. We can show and SELL New and Resale homes in ALL of the Retirement and Luxury Communities and will be happy to give you a TOUR of the neighborhoods, golf courses, pools, tennis, fitness centers, pro shops, restaurants, rc fields, softball fields, country clubs, ballrooms, malls, hospitals, colleges and what ever else is important to you. Then you can compare communities, builders, homes, prices and Lifestyles and choose the one that is right for you. We will ask that you are loyal to and work exclusively with us so that we can get paid when you successfully close on you new Florida home. We will work hard for you! or fill out the email request on this page. 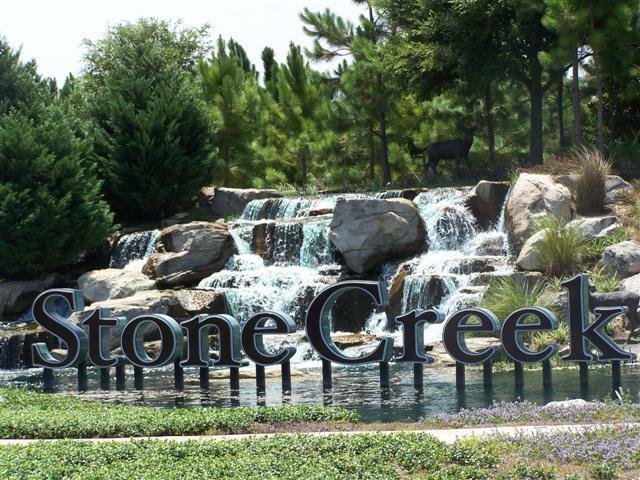 Stone Creek, On Top of the World, Candler Hills, Stonecrest, Trilogy, Arlington Ridge, The Villages, Oak Run, Ocala Palms, Summerglen and more. 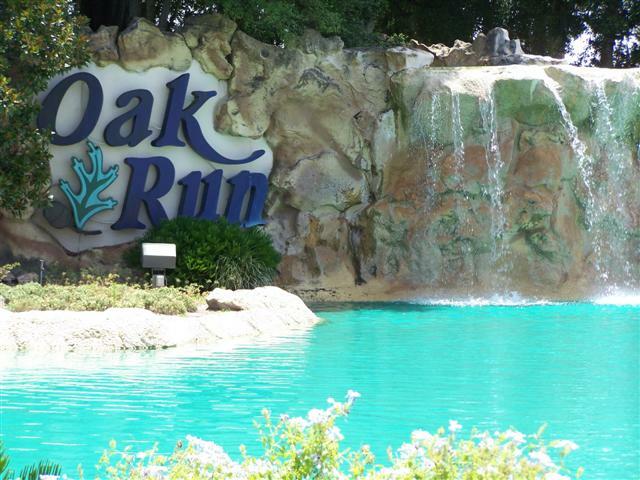 Golden Ocala, The Country Club of Ocala, Bellchase, Via Paradisus, Westbury, Alamar, Leeward Air Ranch and more. 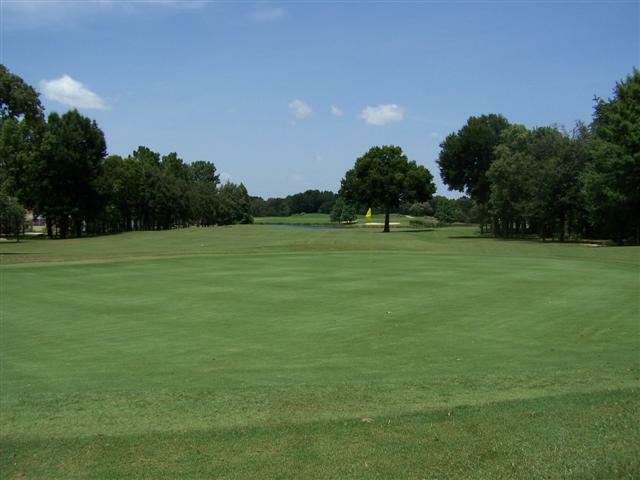 We can also provide you with up to date information on the Communities Activities & Events Calendar, Golf Course's & Golf Tournament's, Classes Offered, Clubs to Join, Concerts, Dances, Fireworks, Art Shows, Special Events and more. You can also review HOA deed restrictions, documents, floor plans and community maps. We will be happy to send you a FREE E-Mail weekly or monthly update of your favorite Retirement or Luxury Home Community. It will include all of the properties listed For Sale that meet your needs and will include detailed information on taxes, sq. ft., year built, days on the market and lots photos for you to view. Knowledge is Power. 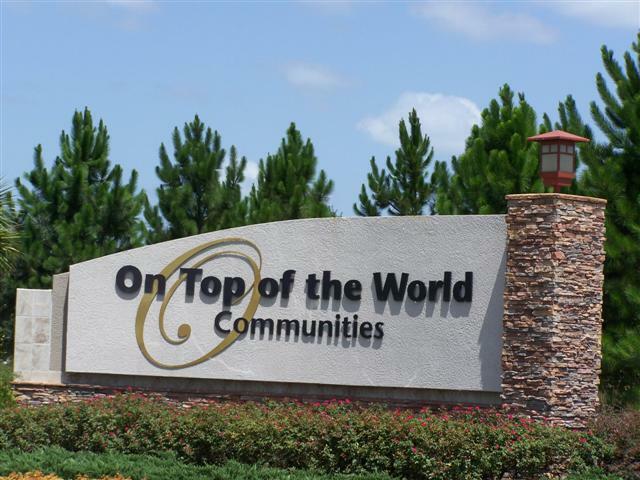 See our Retirement Community Video Tours "See videos of On Top of the World, Oak Run, Stone Creek, Spruce Creek Country Club and The Villages on the Guided Tour* Page." We will provide you with the professional excellence that you deserve from your Florida Real Estate Company. Benefit from our 30+ years of Florida Real Estate experience. What is you price range?